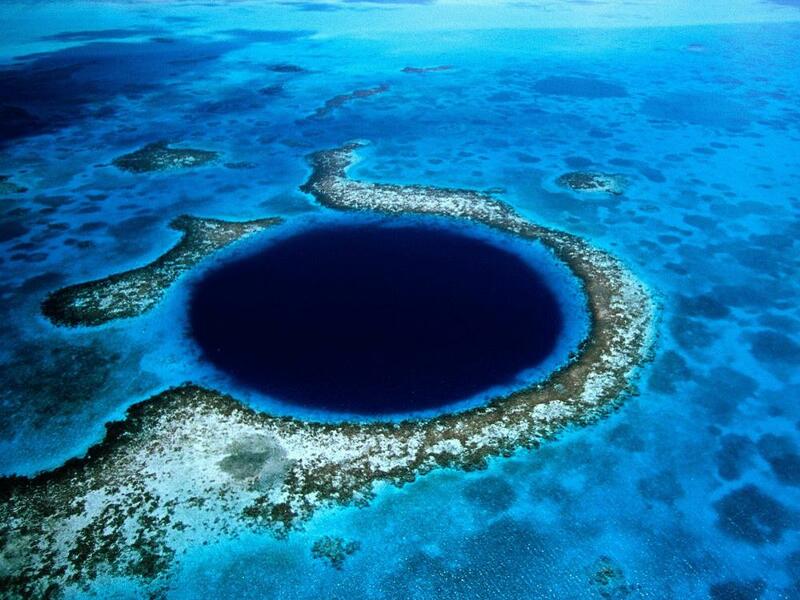 Located in Central America, Belize is an English and Spanish speaking democratic country. The 9,000 square mile island offers visitors the chance to discover an ancient civilization in Maya. Exploring jungles with the exotic wildlife that call it home, including the national bird, the toucan is a huge draw for nature enthusiasts. And diving into the Belize Barrier Reef, which is part of the world’s second-largest reef is a must; with the plethora of marine life it’s no wonder that snorkel and scuba enthusiasts flock to the area each year. 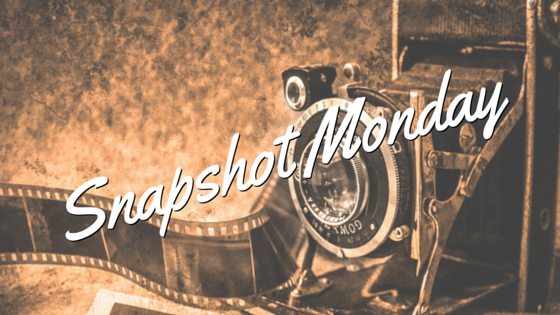 Enjoy this week’s instalment of Snapshot Monday ~ Belize. The beautifully mild weather, remarkable beaches, rich history, and gorgeous people draw thousands of visitors from around the world. Arguably one of the most astounding dive sites on the planet, the Great Blue Hole, the world’s largest, has been equated to an ancient step back in time. With limestone formations, and an undisturbed world of stalactites experiencing a dive beneath these waters is one not soon forgotten. Home to some of the world’s exclusive and luxurious resorts, Belize is the perfect getaway for destination weddings and romantic honeymoons. Visitors can spend a few days exploring fisherman’s villages like Placencia, Hopkins and Dangriga. The eco-tourist regions offer unique natural wonders like the signature pristine Belize beaches, the world’s only jaguar preserve Cockscomb Basin Wildlife Sanctuary, and partake in endless water activities kayaking, snorkeling, diving, saltwater fly-fishing, and an exclusive adventure watching the majestic whale shark. Western Belize offers the Cayo District which has a little bit of everything. Adventurers will discover this area stunning caving systems, rivers, waterfalls, ancient Maya archaeological sites, and lush tropical jungle endless with exploration opportunities. This region summons travelers to take treks, swim in audacious caving systems, or choose to take a truck or boat ride to encounter ancient Maya sites such as Caracol, Xunantunich, and Cahal Pech. Hike into the jungles and discover the brilliant cave of Actun Tunichil Muknal (ATM Cave), or explore Noj Ka’ax H’Men Eljio Panti National Park. Get a better understanding of the Mestizo culture while indulging in local dishes like pibil, and relleno. There is something for every type of budget, taste, and level of adventurer in Belize. I hope you enjoyed this week’s instalment of Snapshot Monday ~ Belize. Have you ever been to Belize? Would you like to go? Share your experiences with us!